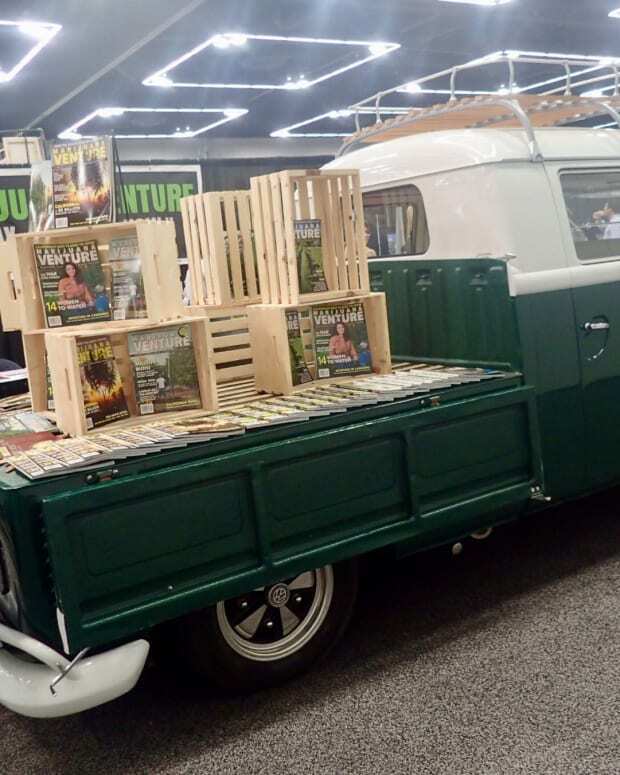 We were on hand to see all of the interesting talks, panels and exhibitions from the Cannabis Science Conference in Portland, Oregon. 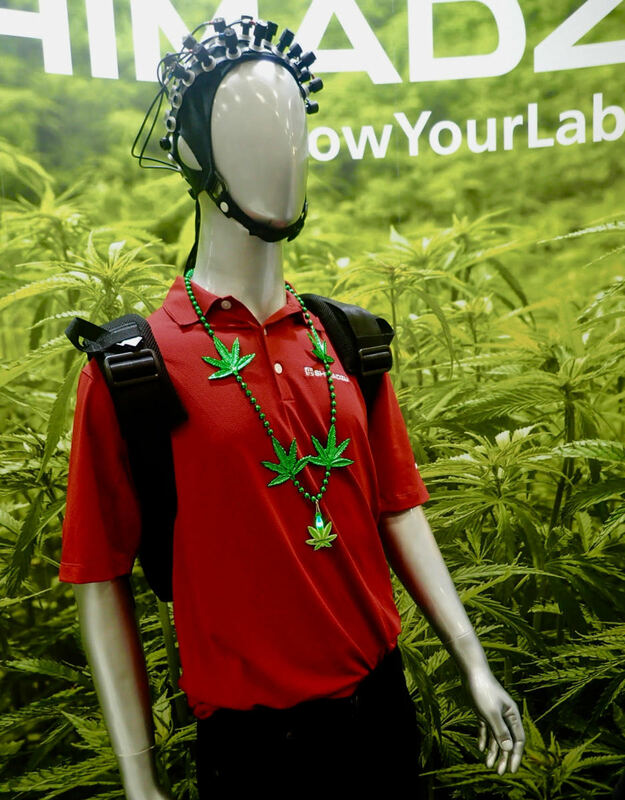 The 3rd Annual Cannabis Science Conference (CSC) held at the Oregon Convention Center in Portland, Oregon on August 28-29, brought together leading voices to explore the latest scientific developments in cannabis. With educational tracks geared towards analytics, medicine, and cultivation, this conference enabled participants to seek out those topics geared toward their particular interests. 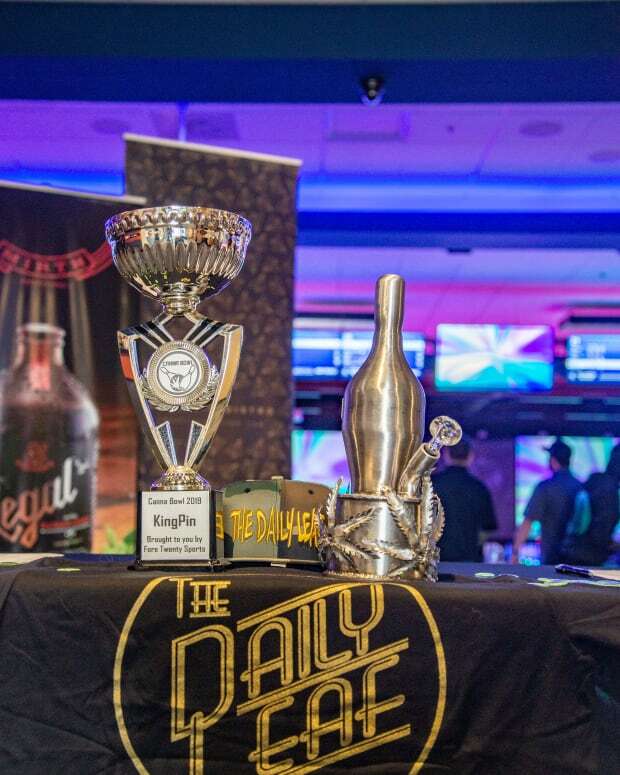 Here were our highlights during this two-day conference billed as the world&apos;s largest and most technical scientific cannabis event. 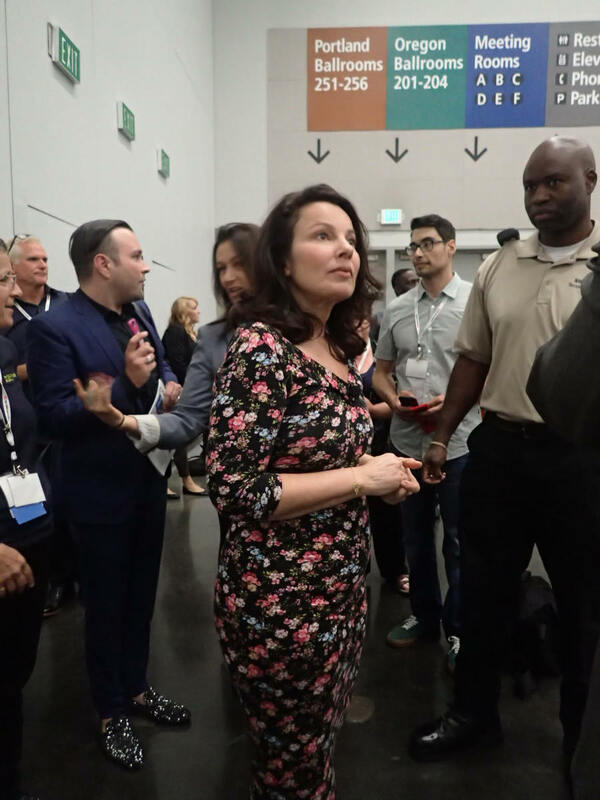 Fran Drescher, best known for her work on the TV series The Nanny, shared her personal stories about her recovery from uterine cancer that led to the formation of her organization. Cancer Schmancer. 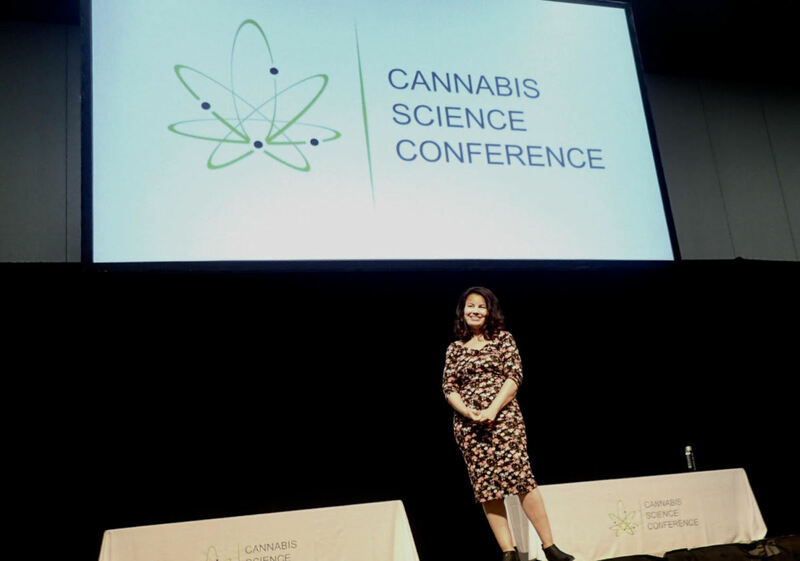 While the focus of her talk was on how detoxing one’s life can help prevent cancer, she also addressed how cannabis helped her deal with chronic pain after her appendectomy done injunction with her cancer surgery. A special session Docs & Jocks® moderated by Dr. Uma Dhanabalan, MD, MPH, FAAFP, MRO (Uplifting Health and Wellness) featured former superstar athletes Eben Britton (NFL), Riley Cote (NHL), Cliff Robinson (NBA), and Anna Symond (WPL Rugby). Several athletes spoke about the work of Athletes for Care as a good resource regarding the treatment of cannabis for sports related injuries. These professional athletes shared their personal stories regarding how cannabis enabled them to deal with the physical and psychological stressors of playing sports at such an elite level. Check out Doctors for Cannabis Regulation’s website for the latest developments. Also, in a talk titled “From Pills to Pot: Data on Cannabis for Chronic Pain and Use by Professional Athletes,” Dr. Sue Sisley of the Scottsdale Research Institute introduced participants to the Doctors for Cannabis Regulation’s advocacy to regulate cannabis within the NFL. While cannabis research in the United States presents multiple obstacles due to cannabis’ clarification as a Schedule 1 drug, researchers like Ethan Russo, MD, International Cannabis and Cannabinoids Institute (ICCI) observe how they do their research elsewhere. For example, Dedi Meiri, PhD, the Technion Israel Institute of Technology, returned for the third year in a row to give a presentation on the research developments possible when researchers can have full access to the best cannabis available on the market. This year, Meiri presented his research that points to the positive impact cannabis can have in treating those with certain cancers when used in combination with traditional therapies. Also, Meiri and several other presenters offered initial research indicating that specific strains of cannabis may help in the treatment of autism especially among males. 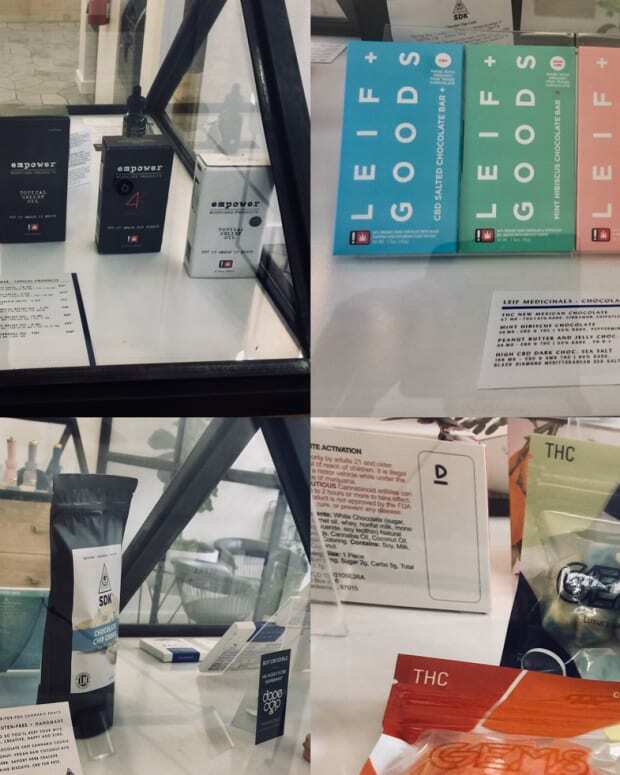 Finally, while much of this presentations focused on cannabis containing THC, the growth of CBD-only products were addressed given their growing popularity since these can often be mailed. Here one can find a lack of quality control with a number of products containing pesticides and made from low-quality cannabis. Hence, consumers looking to treat their ailments with cannabis are advised to seek out medical grade cannabis grown using organic and sustainable means.